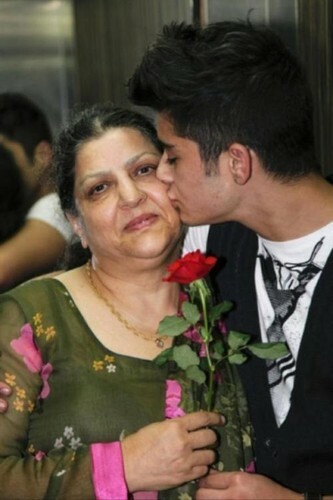 aww sweet :) x [ Zayn's with his granny]. . HD Wallpaper and background images in the One Direction club tagged: ♥.